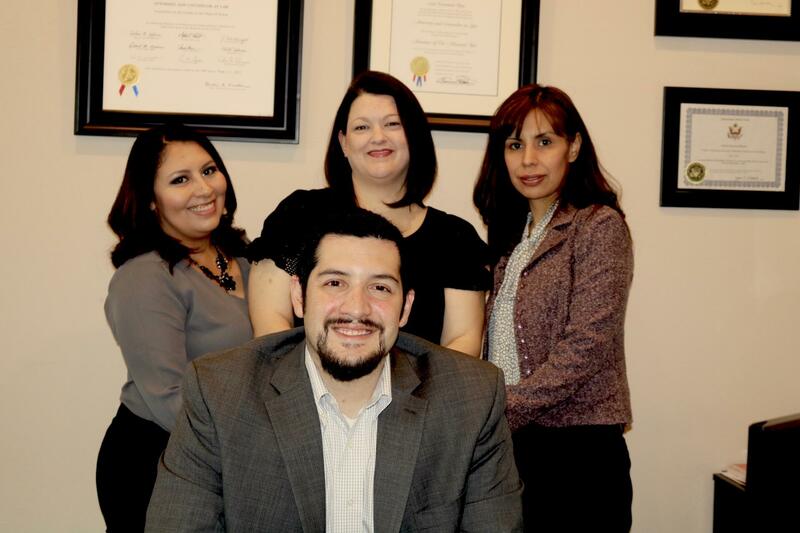 Luis F. Hess Law, PLLC is an elite business and immigration counsel law firm that assists in a broad range of business law and litigation matters. 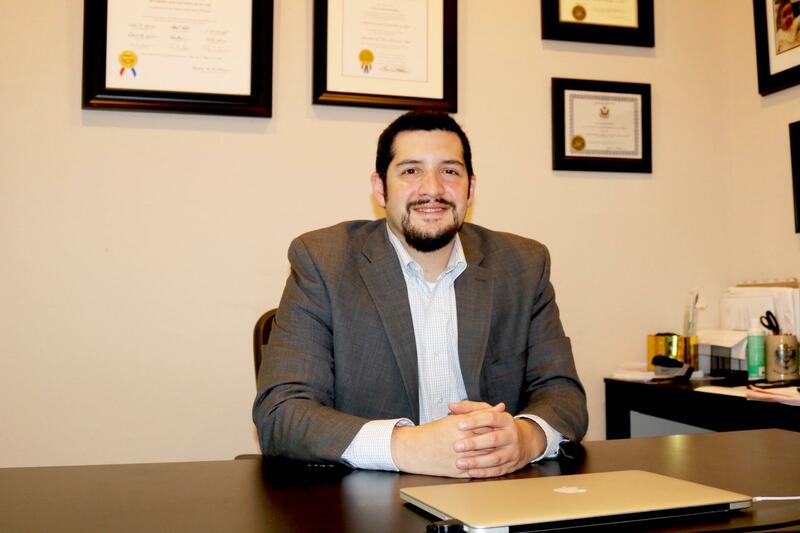 With years of experience in business and immigration law, Luis F. Hess Law, PLLC combines the sophistication and high-quality legal counsel of a large Texas law firm with the economy, dedication, and individual attention of a small company. 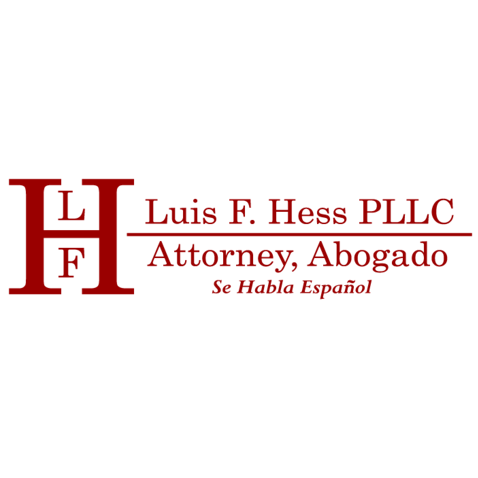 Luis F. Hess Law, PLLC will work closely with you to gain a complete understanding of your background, legal issues, and business goals. They can provide you with realistic evaluations of the cost, benefit, and drawback of every legal option. 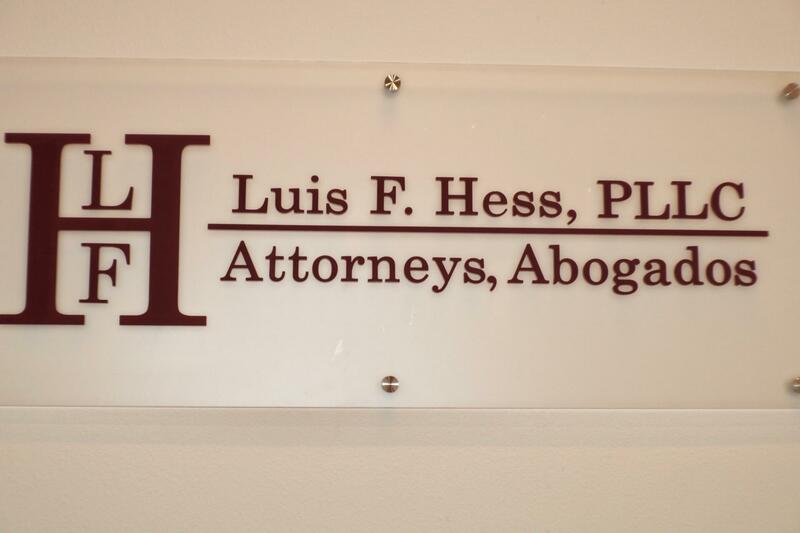 Whether you need to initiate litigation to enforce your legal rights or seek advice to anticipate and avoid potential legal issues before they develop into litigation, Luis F. Hess Law, PLLC can help.